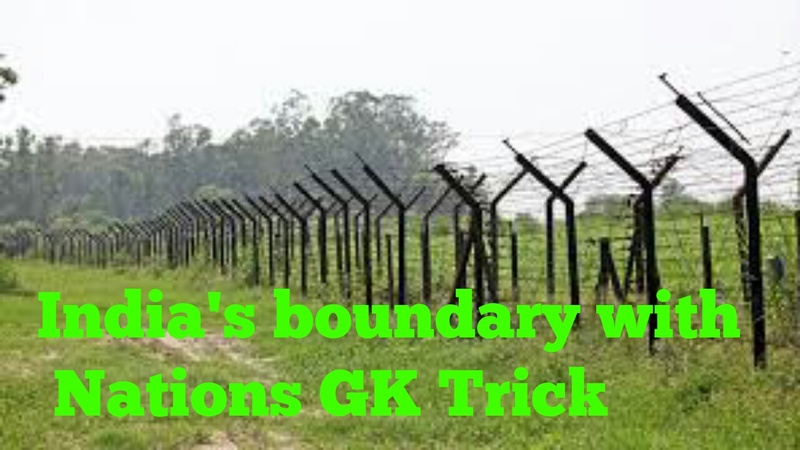 HomeGK TRICKSIndia’s Boundary with 7 neighbour Countries From Largest to Lowest GK Trick. GK Trick-: BaChPaN me MBA kiya. 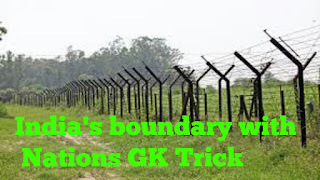 India’s Boundary with 7 neighbour Countries GK Trick aap ko kaise lagi comment us and share to others do not be cheap. G-7 Countries GK Trick to easily Remember countries name.